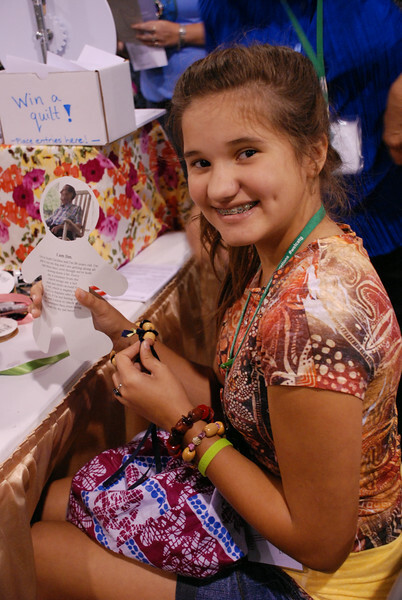 Graciela Ortiz, Delavan, Minn., made a paper doll to explore the life of a child who is a beneficiary of the ELCA World Hunger program. The ELCA World Hunger and ELCA Malaria Campaign had Ortiz and other participants spin a wheel to land on one of many beneficiaries they could use to make a doll. EH.